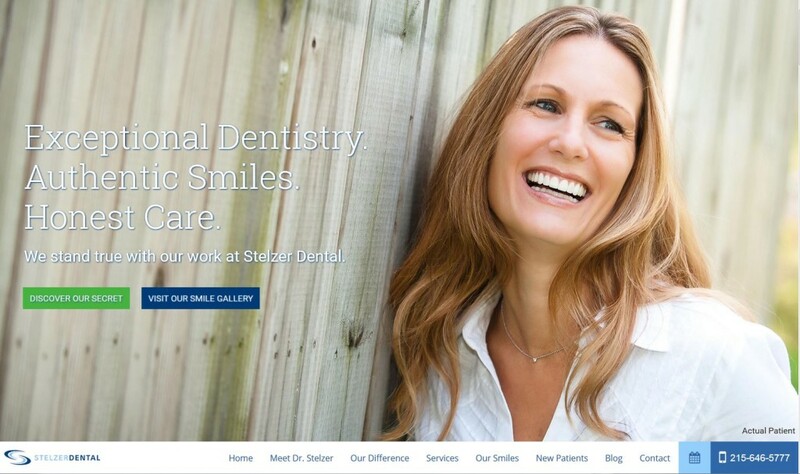 New Dental Website for Stelzer Dental in Lower Gwynedd: Check it out! Our New Site Has Launched and We’re Having a Wow Moment! An-tic-i-pa-tion: excitement, waiting eagerly for something you know is going to happen. That definitely describes how we felt while our new website was under construction. 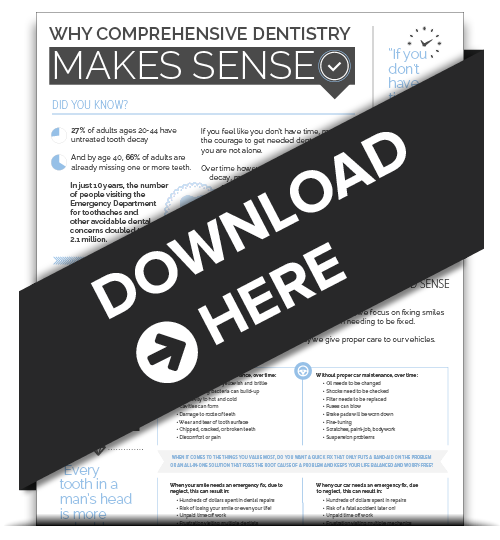 Because we directed the design and content, we knew it was going to be something that both we and our Spring House dentist patients would love, but now that it’s arrived, all we can say is WOW! There are so many great features we hope you will use. There are free downloads and special offers that you won’t want to miss on our HOME PAGE. We have tried to give you a peek into who we are as individuals and as a team in Our Difference section. We are a friendly bunch, and we can’t wait to get to know each one of you better also. Our New Patients page was designed especially for you, our patients. It gives you easy access to forms, insurance information and a patient FAQ which answers the questions you most ask. If you don’t find what you need, just Contact us and we’ll be happy to help you. One of the things we like the best about our new site is that it is responsive; you can access all of its features no matter what device you use. Go ahead, try it on your desktop/laptop, tablet or smartphone and you’ll see that you can still enjoy all the great features of our new website – informative content, friendly photos, “ I-need-to-get-one-of-these” free downloads and easy-contact and appointment forms. It couldn’t be easier! 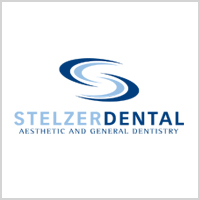 We love our new website and all things it offers our patients and we know you will too!